The Tyler Fire Department has confirmed that a second victim from a structure fire on Friday evening has passed away at a Dallas area hospital. 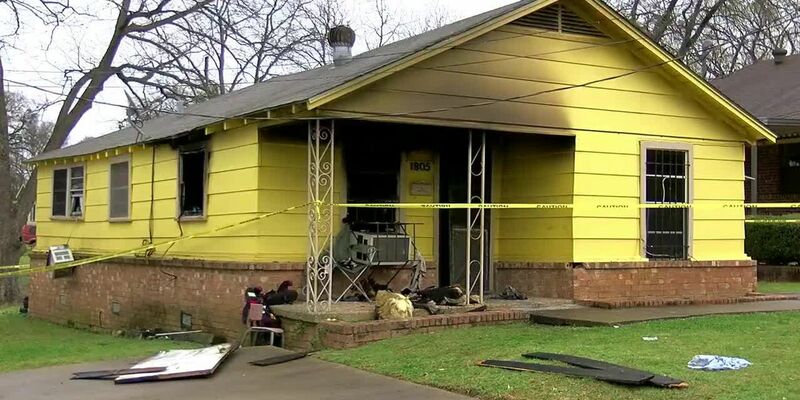 The 40-year-old male was one of the five victims that were removed from a residential fire at 1805 N. Grand Ave. A second victim passed away earlier this morning in a Shreveport hospital. Fire investigators report that one adult and two children remain in a Dallas area hospital this evening. The adult remains in critical/unstable condition, while the children are both considered critical/stable at this time. Additional information will be released at it becomes available. Earlier Saturday, officials confirmed that a child passed away as well due to injures sustained from the fire.